The new EZ-Horus Foot Pedal accessory by Ezer allows practitioners to more easily use the EZ-Horus 45, 40 or 25. 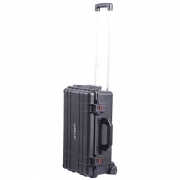 Capturing images and shooting video are both extremely convenient with the Foot Pedal. 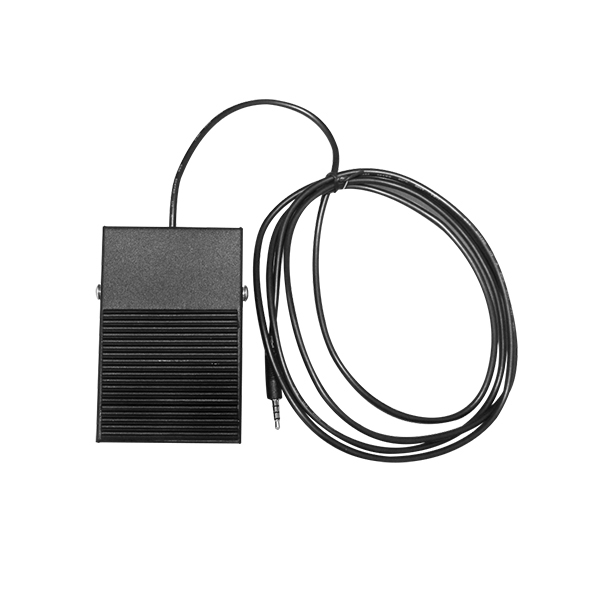 The EZ-Horus Foot Pedal offers quality construction using durable materials. The design is also stylish and modern. Simply plug the Foot Pedal into the device and instantly enjoy added control and improved stability when using these imaging units. 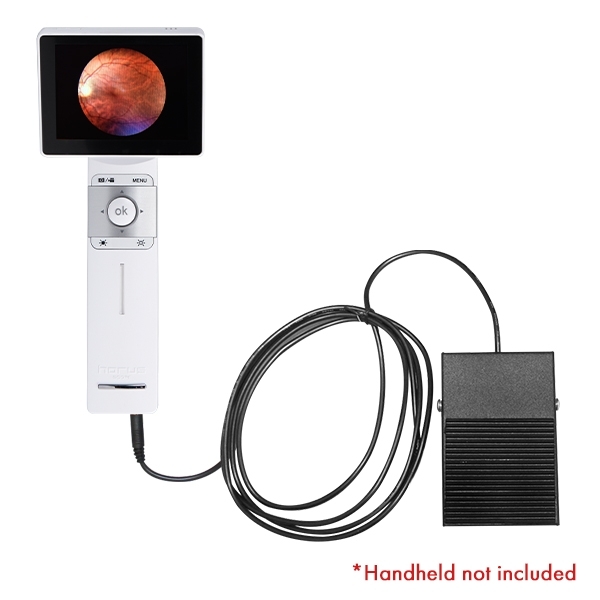 The EZ-Horus Foot Pedal by Ezer is compatible with the EZ-Horus 45, 40 and 25, allowing practitioners to use any of these digital devices with greater ease. 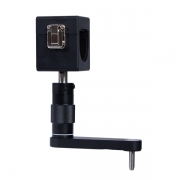 Capturing images and shooting video are both extremely convenient with the Foot Pedal. 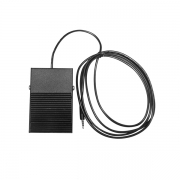 The EZ-Horus Foot Pedal offers quality construction using durable materials. 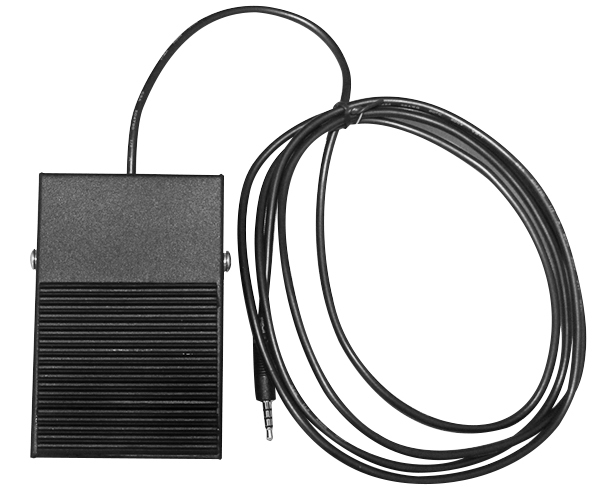 The EZ-Horus Foot Pedal will complement any exam space with its stylish and modern design. 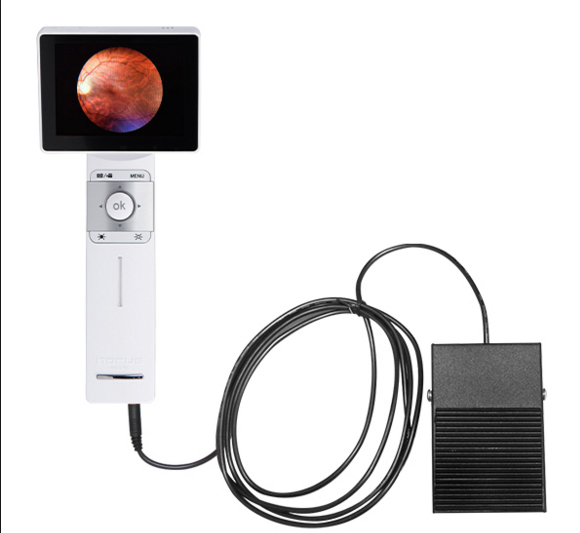 Simply plug the Foot Pedal into the device and instantly enjoy added control and improved stability when using these imaging units.